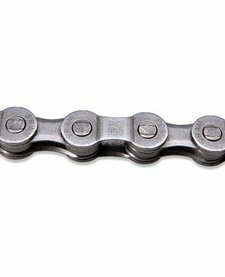 Shimano HG53 9 Speed Chain 116L. For use with all 9 Speed gear systems. 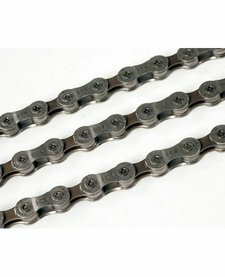 SRAM PC951 9 Speed Chain 114 Link, with Powerlink joining link included. Compatible with all 9 Speed drivetrain systems.